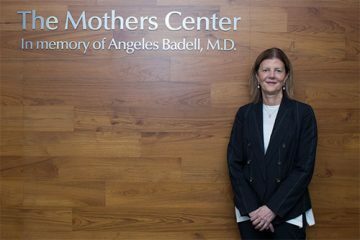 The first-of-its-kind facility is a much-needed advancement for babies with congenital heart disease. Infants with congenital heart defects often require open-heart surgery. These patients, primarily premature newborns, need not only expert surgeons able to operate on such tiny patients, but also specialized equipment and a team prepared to handle these intricate and complex challenges. To meet these critical needs, NewYork-Presbyterian Morgan Stanley Children’s Hospital on September 27 opened an infant cardiac unit to serve some of its youngest and most vulnerable patients. The hospital performs up to 750 pediatric and congenital heart defect surgeries, including 130 neonatal cardiac surgeries, each year. 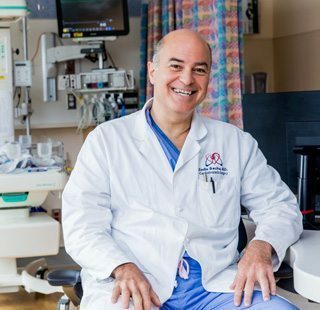 The 17-bed Vivian and Seymour Milstein Family Infant Cardiac Unit will build on that by providing advanced cardiac care for infants up to 3 months old. From the beds to the medical and surgical equipment, everything is designed for the smallest of patients. This includes specialized machines and assist devices that replace the function of the heart and lungs, such as the Berlin Heart and the ECMO (extracorporeal membrane oxygenation) machine, and 3-D printing to help guide surgery. Five private rooms can accommodate overnight stays by parents. The unit’s construction was made possible by a $5 million gift in dedication to Vivian and Seymour Milstein by their grandchildren, including Joshua, Toby, and Laurence. 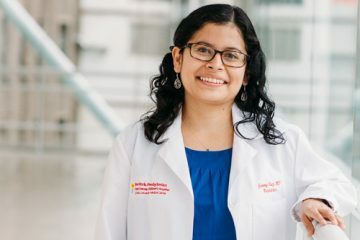 “We needed a separate unit that could deliver an advanced, multidisciplinary approach to providing specialized neonatal cardiac intensive care,” says Dr. Ganga Krishnamurthy, medical director of the infant cardiac unit and the Garrett Isaac Neubauer Associate Professor of Pediatrics at Columbia University Medical Center. Of the more than 1,100 critically ill infants cared for every year at NewYork-Presbyterian Morgan Stanley Children’s Hospital, about 30 percent are highly complex cases — infants with extreme prematurity, respiratory failures, very low birth weight, congenital heart disease, or other congenital abnormalities that may require surgery. The infant cardiac unit is already attracting attention. Prestigious hospital cardiac units from across the country, and the world, have asked to tour the facility. 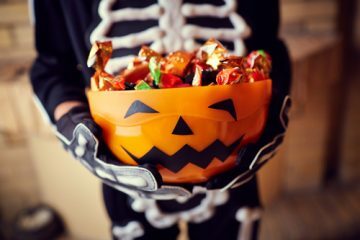 What's Really In Your Kids' Candy?